Welcome from the ISyE Ambassadors! 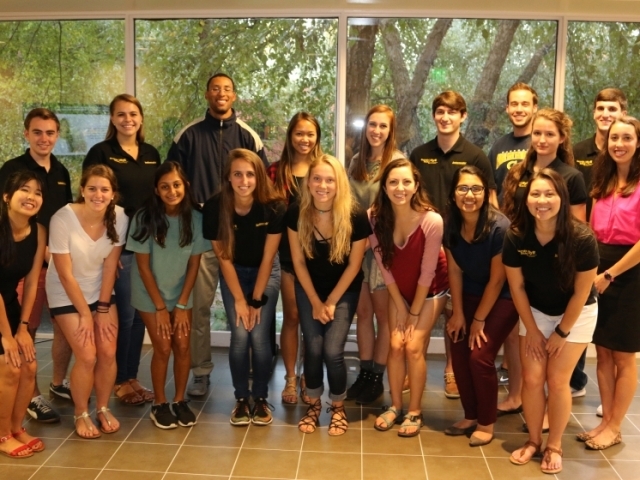 Through these acts of service, the ISyE Ambassadors support ISyE as a welcoming, impactful, and innovative world leader in graduating passionate global citizens within industrial and systems engineering. We would love to provide some of our ambassadors to help with any events or tours.